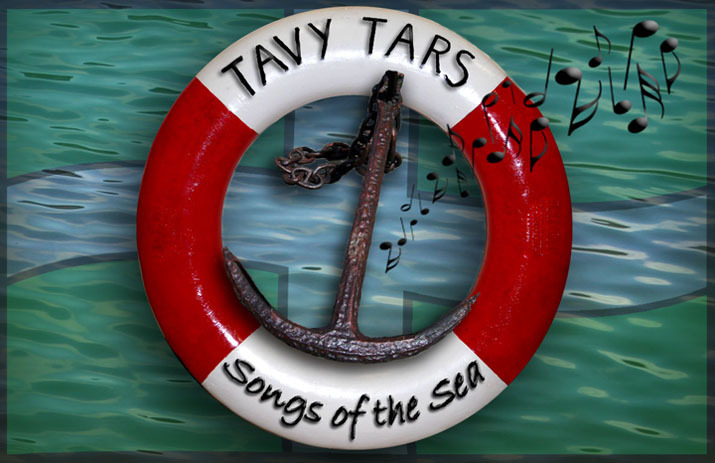 We passed something of a milestone at the Falmouth International Sea Shanty Festival this year in that it was our tenth consecutive appearance! Once again the sun shone and an estimated 50,000 revellers packed the streets to enjoy a wide range of talent from all over the world. The crowd included scores of visitors from a very large cruise liner berthed at County Wharf very close to the Skinners Stage on Custom House Quay. Beer and pasties were enjoyed by all the crew between performances at the Skinners Stage, 5 Degrees West, The Grapes, Toast and The Games Room. Many junior members of the audience on Custom House Quay joined in and danced with us in front of the stage. They really seemed to enjoy the rollicking rhythms of Take me In Your Lifeboat, our version of Whip Jamboree, Johnny Come Down To Hilo, Yankee Clipper and many other of our favourite songs. We in turn, thoroughly enjoyed many of the less familiar songs reverberating around the town from venues indoors and outdoors, large and small. A wonderful weekend shared with some wonderful folks!